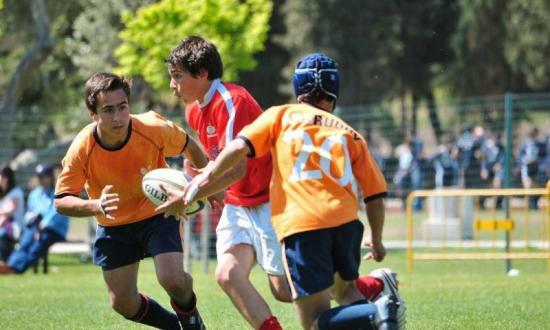 Sri Lanka School Rugby Tours – play rugby in a tropical island environment. Sri Lanka’s colonial routes means that rugby is well established and popular, in actual fact rugby in Sri Lanka dates back to 1879, making it the second-oldest rugby union playing nation in the world! We offer exciting and life changing rugby trips tailor-made to your groups needs. With all this heritage it is no wonder that Sri Lankan clubs relish the opportunity to play against touring sides and these matches carry a huge profile both in the club and with the community at large… so expect a major welcome! The main rugby season in Sri Lanka is from May until the end of September but its temperate climate means that it is still possible to tour outside of these dates should you wish. Average temperatures during July and August are around 30 degrees – Enjoy! Sri Lanka is a sporting paradise so if you would like to combine tours and include other sports then there are plenty of opportunities for hockey, netball and football and of course cricket. 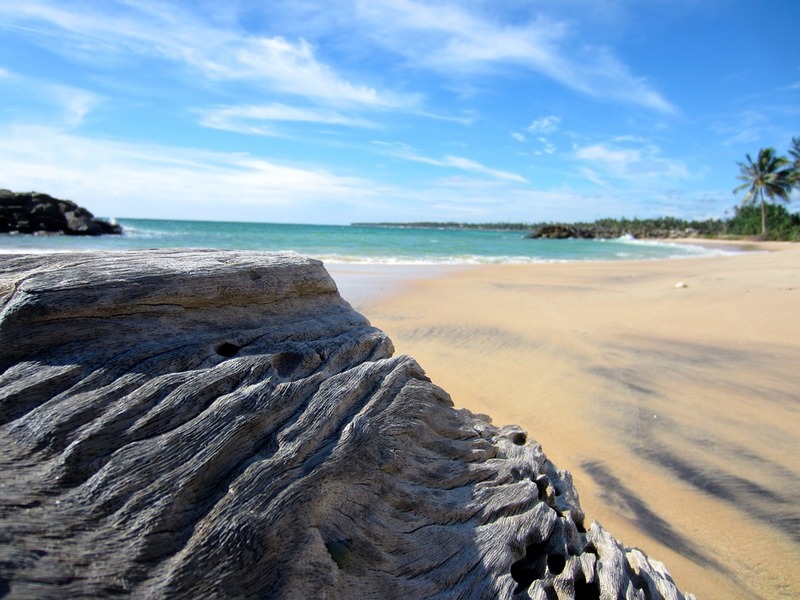 Stunning is the only word to use when describing Sri Lanka and touring teams will get to enjoy some exotic beaches as well as stunning mountain scenery. The options to enjoy this beautiful island seem endless, the National Parks are magnificent and are amongst the best places in Asia to see wildlife. To say that these visits are larger than life just do not describe the interaction with elephants, leopards, monkey’s and a whole host of other species that inhabit this region. Then again there are the majestic tea plantations that are a must… and then there is the surfing or the temples the list goes on. 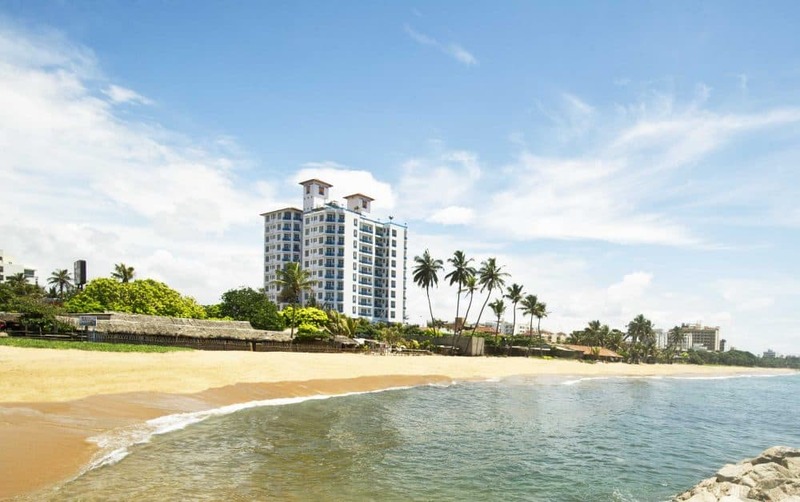 The Global Towers Hotel is located in the capital city of Colombo alongside a beautiful stretch of golden beaches with easy access to local shops. It offers complimentary Wi-Fi, outdoor pool and Jacuzzi. This hotel is a great springboard for exploring Sri Lanka further. Depart from the UK airport and travel overnight to Bandaranayke International Airport Colombo. On arrival you will be met by a member of the Activ4 Sri Lankan team who will assist with the coach transfer and check in at your accommodation. Global Towers is a city hotel that faces a long stretch of golden beaches. The marine environment compliments the waterfront entrance and its tourist attractions. The hotel is located in a calm residential vicinity away from the bustling city it is ideal for leisure as well as business travellers. It has easy access to shopping malls, cinemas and banks. This evening you will have dinner and then settle in to the hotel after your journey. Each day will start with breakfast before heading out for the day’s activities. After breakfast this morning the tour gets underway in earnest as you are taken by coach to the training facility for a coaching session with a former Sri Lankan international player. After lunch your squad will get a chance to relax and prepare for this evenings first tour match against a local school rugby team. Following the game you will return to the hotel for dinner. This morning your party will depart for a tour of Colombo City followed by an ever popular opportunity for some serious shopping. Colombo is a bustling city and a hopping-off point for beaches in the island nation’s south. It has a long history as a port on ancient east-west trade routes, ruled successively by the Portuguese, Dutch and British. That heritage is reflected in its spicy cuisine as well as its architecture, mixing colonial buildings with high-rises and shopping malls. This evening will see the second tour game against Sri Lankan opposition and following this your party will return to the hotel for dinner. A leisurely breakfast is taken this morning and some relaxation before setting off for today’s fixtures which will take place during the afternoon and evening at the same venue. There are areas within the hotel that can be set aside for team talks or tactical discussions prior to any of the tour fixtures. As with all arrangements your ‘Tour Rep’ will be on hand for the duration of the trip to advise about the culture, assist with any additional logistics and help with arrangements in order to ensure the success of the tour. Dinner will be taken in the hotel following the day’s tour fixtures. After a busy sporting itinerary during the last few days today is set at a more leisurely pace. Today you will take a journey from Colombo to historical city of Kandy via Pinnawala Elephant Orphanage. See baby jumbos wondering around their foster home or bottle fed and bathed by their human foster fathers. A place you will really enjoy and never forget. Kandy is a large city in central Sri Lanka, known for its scenic beauty and rich cultural value. It’s set on a plateau surrounded by mountains, which are home to tea plantations and biodiverse rainforest. The city’s heart is scenic Kandy Lake (Bogambara Lake), popular for strolling. It’s famed for its sacred Buddhist sites, including the Temple of the Tooth (Sri Dalada Maligawa) shrine, and for its Esala Perahera annual procession. Your group returns to sporting matters in hand today to round off the tour. After breakfast you will head to the training ground for your final session. Enjoy a last afternoon by the pool before setting off for this evening’s fixture and return triumphant (hopefully) for your end of tour dinner and speeches.